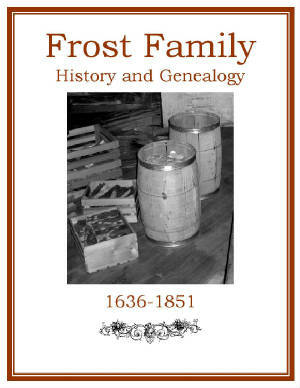 The following families have genealogy eBooks on this page: Adam, Bearse, Brainerd, Brailey, Breakenridge, Brewster, Buford, Chandler, Chisholm, Colcord, Collamer, Connet, Emmerton, Fouse, Frost, and Gemmill families. Welcome to Bookshelf 19 at Hawkeyes Trading Post! 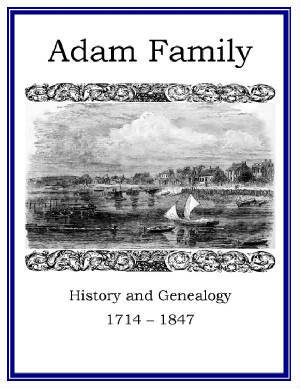 Brainerd Family History and Genealogy PDF eBook English 15.2 MB 1908. 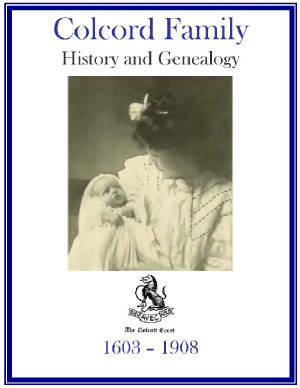 There are 28 rare ancestral photographs with essential names, and dates, on Brainerd family members extending from the year 1649 up to 1908 in this publication. There are 9 generations with listings of Brainerd inventors, and military participation in the French Indian War, Revolutionary War, War of 1812, and the American Civil War. A valuable resource of information for the Brainerd family genealogist! Price $6.95 USD. 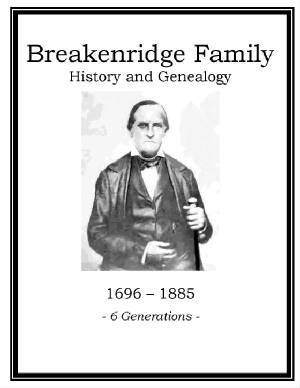 Breakenridge Family History and Genealogy. PDF eBook English 2.76 MB. 1887. Here is the tale of Jacobus Breakenridge that left his Scottish homeland for colonial America. Essential dates of his descendants range from 1696 up to the year 1885 with 6 generations listed. This is an excellent resource for the Breakenridge family historian seeking documentation on the family genealogy! Price $6.95 USD. 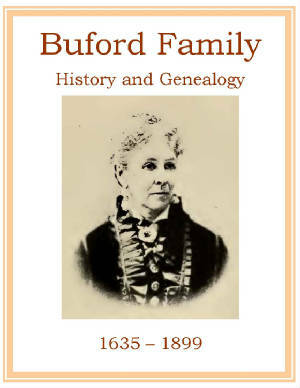 Buford Family History and Genealogy. PDF eBook English 18.3 MB. 1903. Family legend is that the name came from ancestors who lived in the Castle of Beaufort in the providence of Anjou, France. This publication contains 27 rare ancestral photographs with names and vital dates that range from 1635 up to the year 1899. There is a 22 page index of Buford and Beauford ancestors with over 850 surnames of in-laws listed! This is a great source for the family genealogist! Price $6.95 USD. 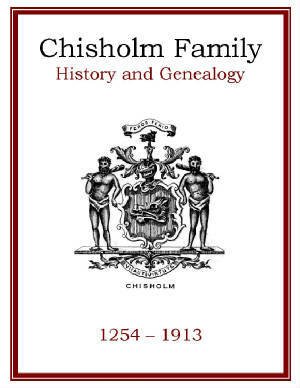 Chisholm Family History and Genealogy. PDF eBook English 4.50 MB. 1914. This publication contains the family legend that the Chisholm’s descended from the Cadet House of Knockfin, a branch of the Clan Chisholm of Scotland. Ancestor names and dates range from the year 1254 up to the year 1913 with short biographies of allied families. Aye, an excellent reference for the family genealogist! Price $6.95 USD. 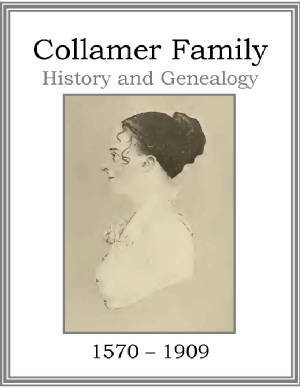 Collamer Family History and Genealogy. PDF eBook English 11.0 MB. 1915. 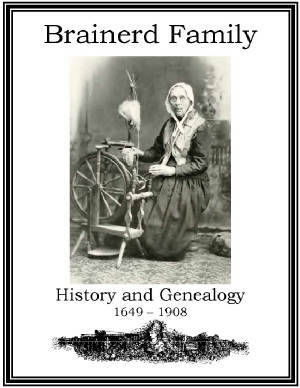 This is an extraordinary publication with 8 generations, 27 rare ancestral photographs, pedigree charts, information on military commissions, poetry, and a 13 page index of over 500 names of descendants and in-laws! The family legend dates back to 1066. Descendants trace back to Anthony Collamer of Scituate, Massachusetts and include vital dates and names spanning a period of 339 years, from 1570 up to the year 1909. An excellent resource for the Collamer family genealogist! Price $6.95 USD. Emmerton Family History and Genealogy. PDF eBook English 8.53 MB. 1881. An outstanding history of the Emmerton family name in England from the Battle of Hastings provides a wonderful introduction to the 5 generations, pedigree charts, and 168 years of the family history in the U.S.A. Vital names and dates in the U.S.A. extend from 1712 up to 1880, with a 31 page index listing over 2,000 family members and in-laws. There are some curious blank pages in the text evidently from poorly bound plates or charts inserted during the hard bound binding process over 125 years ago. The value of the documented genealogical information has not been compromised. Great information on one of Americas long standing Colonial families! Price $6.95 USD. 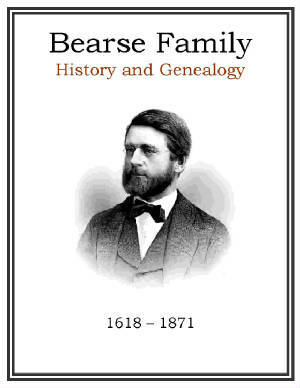 Bearse Family History and Genealogy PDF eBook English 1.48 MB 1871. Augustine Bearse arrived in the American Colonies April 24, 1638 aboard the ship Confidence. There are 8 generations of his descendants with vital names and dates that range from the year 1618 up to 1871 providing over 250 years of Bearse family history! Although only 17 pages in length, this publication is a great source of tradition and short biographies for the family genealogist! Price $6.95 USD. 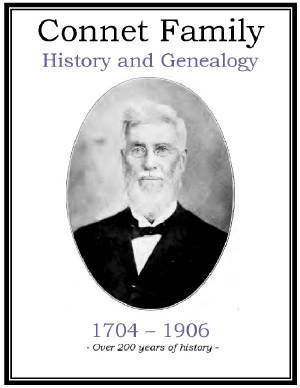 Braley Family History and Genealogy PDF eBook English 1.44 MB 1907. According to family legend the Braleys’ are descendants of Huguenots who came to North America around the year 1680. This publication contains essential dates and names of the descendants of Roger Braley, extending from the year 1782 up to 1903. This is a great reference of 19 pages that documents 121 years of the Braley family legacy! 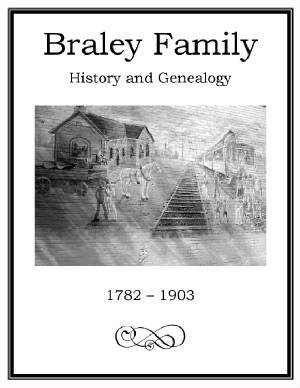 An essential resource for the Braley family genealogist! Price $6.95 USD. Brewster Family History and Genealogy. PDF eBook English .68 MB. 1892. This publication is compiled in family groups starting with the Elder William Brewster in 1560, up to the year 1891. 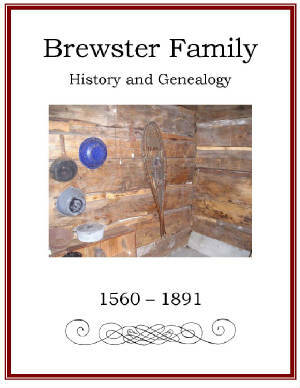 It is a well constructed, and to the point 15 page publication, which provides names and dates of descendant information on the Brewster family legacy covering 331 years!. 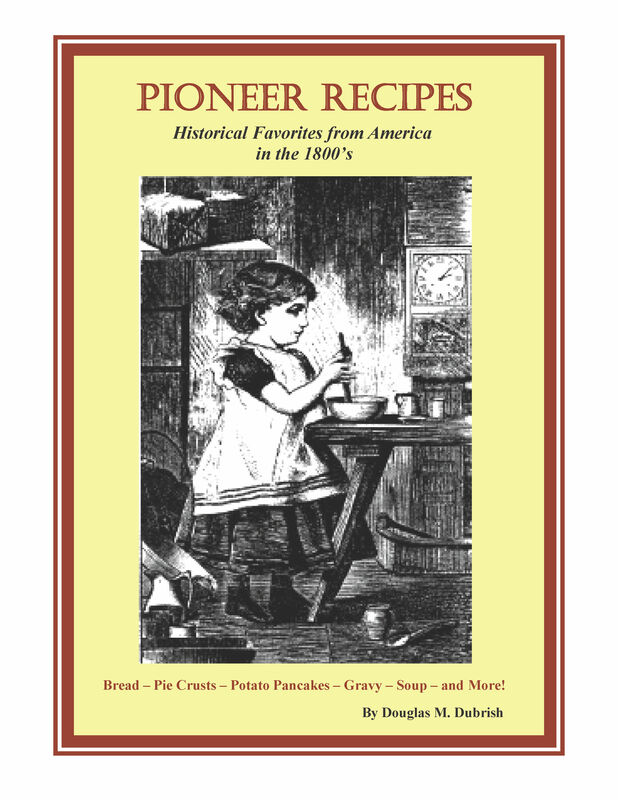 An excellent resource for the Brewster family genealogist! Price $6.95 USD. Chandler Family History and Genealogy. PDF eBook English 1.29 MB. 1897. As a requirement for admittance into a genealogical society in the late 1800s, documentation was submitted proving 3 or 4 generations of the applicant. 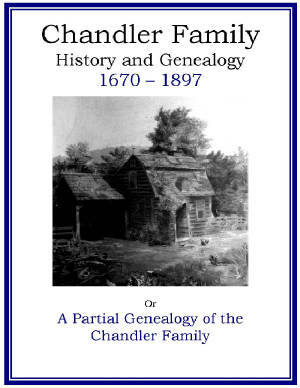 This 15 page publication from 1897 substantiates 7 generations of Chandler family members and in-laws with vital dates ranging from 1670 to 1897. A marvelous resource for documenting genealogy! Price $6.95 USD. Colcord Family History and Genealogy. PDF eBook English 10.8 MB. 1908. 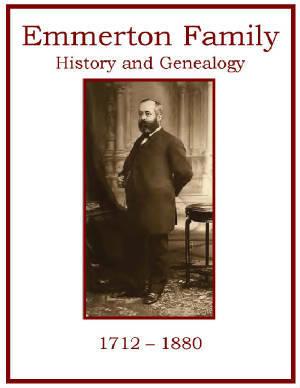 This publication contains the Colcord Family Crest, several pedigree charts, 64 rare ancestral photographs, and a 14 page index containing over 2000 names of Colcord family descendants and in-laws! These descendants trace back to an Edward Colcord of New Hampshire with vital dates and names ranging 278 years, from 1630 up to the year 1908. An excellent resource of documentation for the family genealogist! Price $6.95 USD. Connet Family History and Genealogy. PDF eBook English 2.66 MB. 1906. 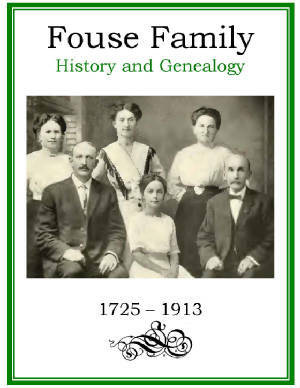 The Connet family history is researched back over 200 years, from 1704 up to the year 1906, in this great family resource! There are a few rare ancestral photographs, which accompany the vital dates and names of Connet family descendants over the two centuries, along with traditions and family lore! This reference may detangle relationships from past centuries! Price $6.95 USD. Fouse Family History and Genealogy. PDF eBook English 15.5 MB. 1914. In the quiet of the night they slipped away from Napoleon held Zweibrucken, Bavaria, Germany and made their way to America. A fascinating family history spanning 188 years, from 1725 up to 1913. There are 180 rare family photographs, essential dates with names of 8 generations, and a 20 page index of over 2200 descendents and in-laws! This is a great reference for the Fouse family genealogist! Price $6.95 USD. 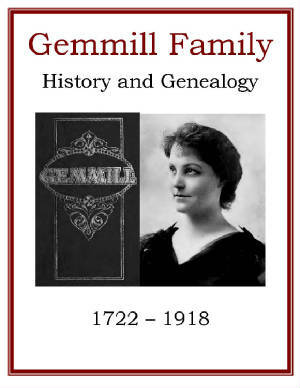 Gemmill Family History and Genealogy PDF eBook English 4.41 MB 1918. William Gemmill immigrated to the American Colonies from the county of Ayr Scotland in 1745. There are 6 generations of his descendants listed with vital dates ranging from 1722 up to 1918, for a period of nearly 200 years! There are 15 rare ancestral photographs as well as letters from the 1700s contained in this wonderful addition to the Gemmill family legacy! A great reference for the Gemmill family genealogist! Price $6.95 USD.